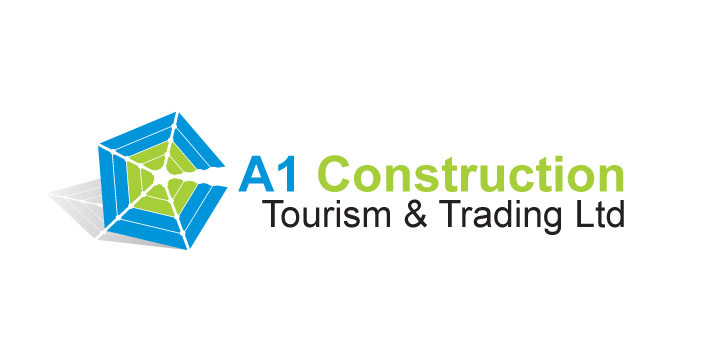 A1 Construction, Tourism & Trading Ltd is a construction company operating both in Lunsar and Freetown. Our company uses indigenous qualified and experienced building and civil engineers. As a company we offer our expertise to help to develop the skills base of our employees (whether directly employed or subcontracted) and introduce training in skills and professional techniques in all aspects of their work to ensure that any undertaking is completed to the highest professional standards. Our company is registered with the Ministry of Works and Maintenance: Contractors Registration Board. The company has qualified and experienced management and technical staff with building, civil engineering and construction experience ranging from two to forty years. The consultant is a chartered engineer and a member of the Institute of Civil Engineers of Great Britain. He has specialised in water and sanitation. He has worked as a consultant in the UK, Saudi Arabia. He has been an executive engineer, professional head of ministry energy and power in Sierra Leone. He currently does consultancy work in Sierra Leone. The civil engineers have wide experience in the construction industry and have both worked on major contracts and for a consulting firm in Sierra Leone. The company has a workforce that is well trained in various building and construction technical skills as well as general labourers experienced in the building trade, including high quality finishings. We employ local people as a company policy.